Whether you’re after a water garden, or a cottage, native or contemporary garden, you can expect a high-quality landscape design from Ben Harris Gardens. 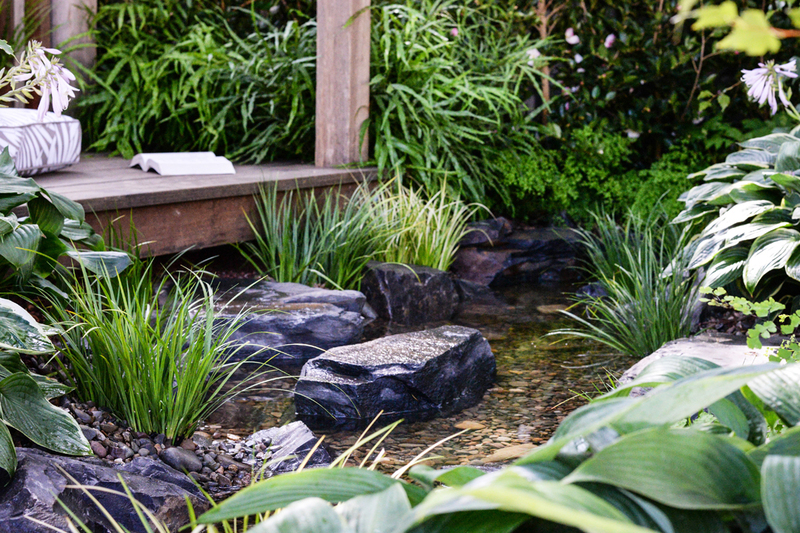 We are specialists in creating stunning natural water features for your garden. 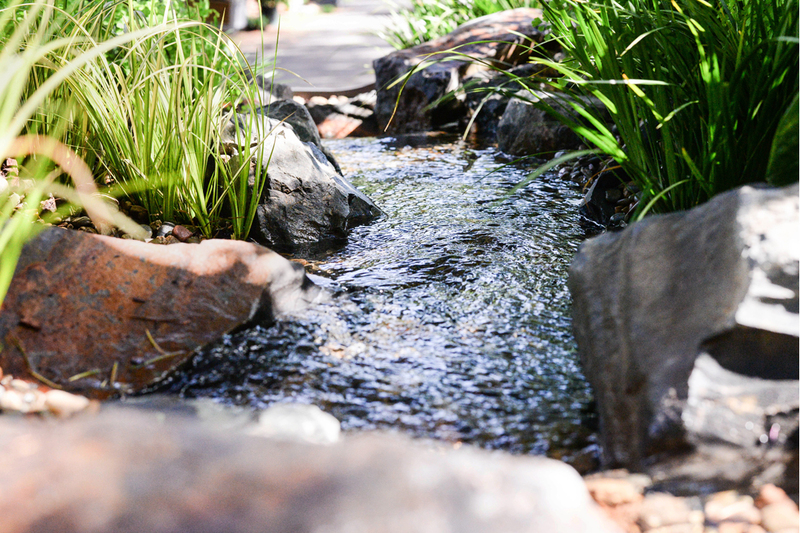 A water feature could be a small pond, or a larger billabong, a meandering stream or even a series of waterfalls. 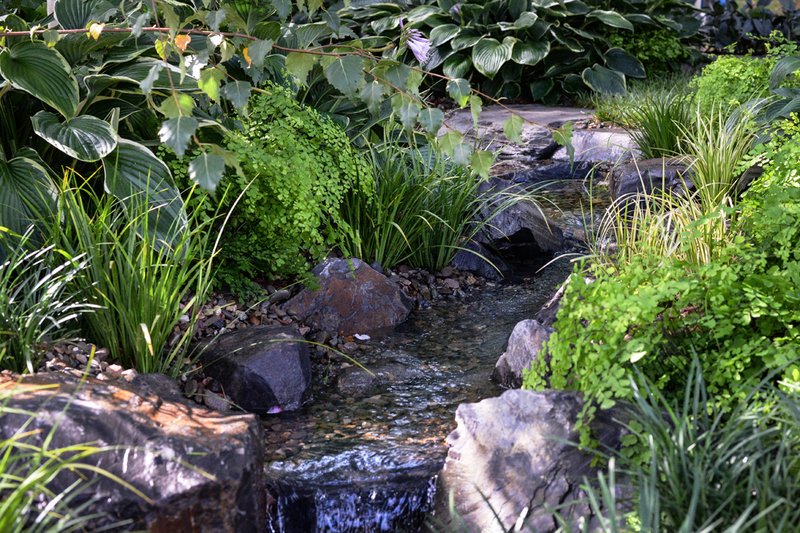 We also create pondless streams and waterfalls that combine the soothing sound and beauty of running water, without the fish and water lilies. Click here for more information about natural water features. We pride ourselves on our meticulous approach to the design, plant selection and planting of all types of informal free-flowing gardens, whether they be Australian native, cottage or Japanese-style gardens, or something unique to your taste, location or setting. Ben Harris Gardens is a proud member of Landscaping Victoria. All members of Landscaping Victoria work to the highest professional standard.